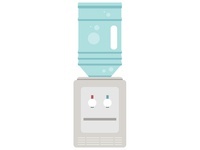 Water Cooler — Just another day at the office. 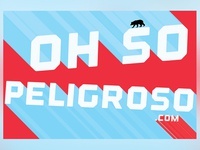 Oh So Peligroso Sticker — Sticker design for DC rock band Oh So Peligroso. 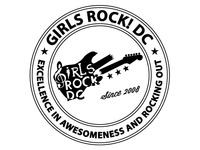 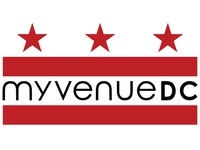 My Venue DC Logo — Logo for DC startup helping venues and bands connect. 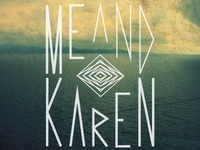 Me and Karen - Ocean — Another piece for the band Me and Karen. 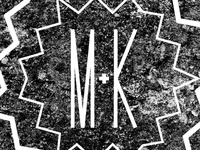 Me and Karen — Art for the band Me and Karen.